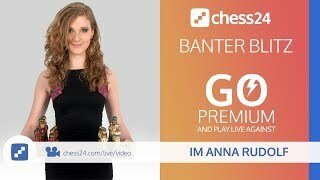 chess24 is a chess website for players of all levels. 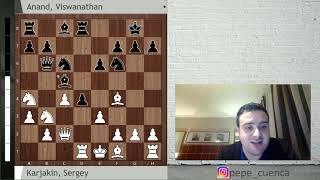 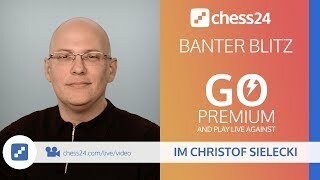 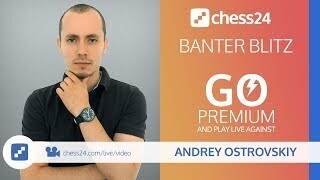 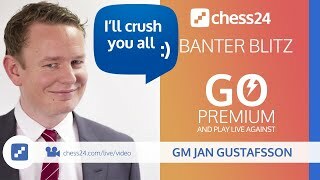 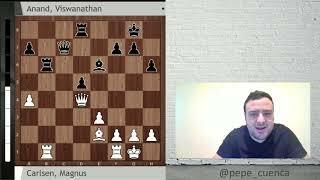 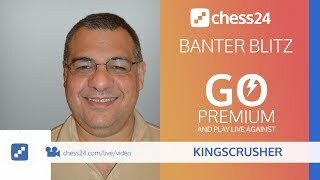 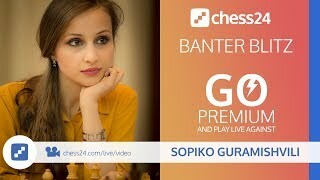 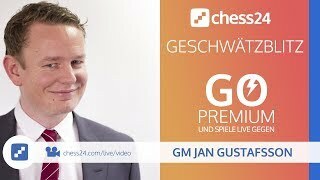 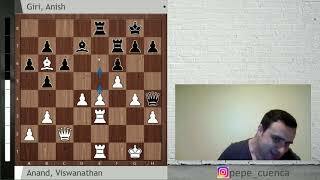 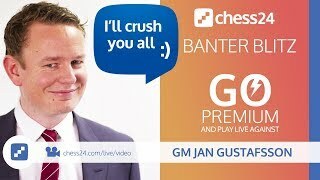 Play against friends, learn the secrets of top grandmasters in video lessons and watch the best chess tournaments live with our state-of-the-art broadcast system. 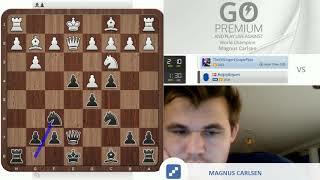 We'll also keep you informed about everything going on in the chess world and much, much more. 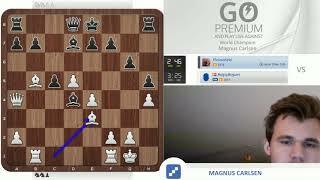 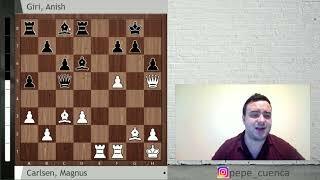 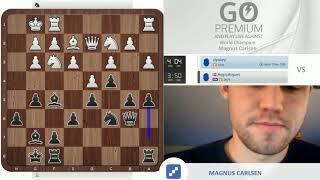 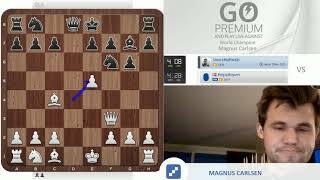 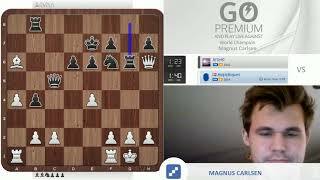 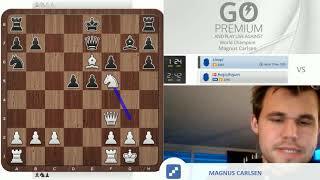 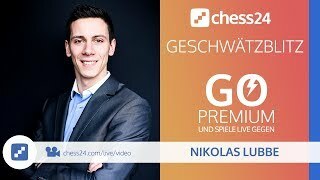 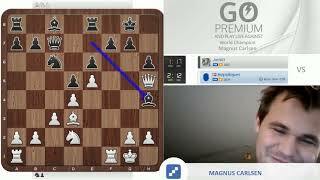 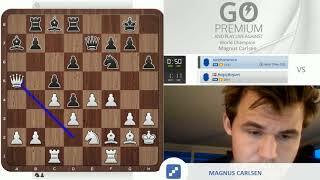 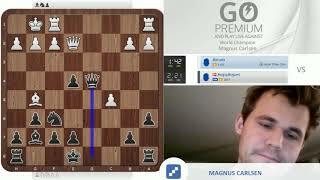 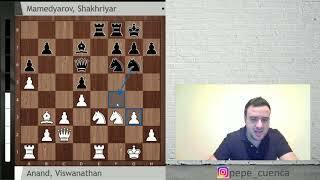 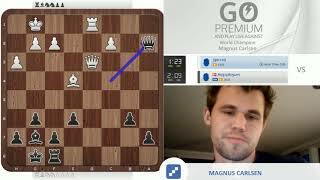 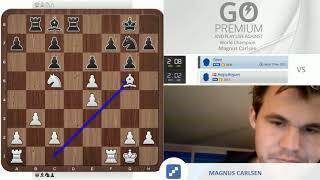 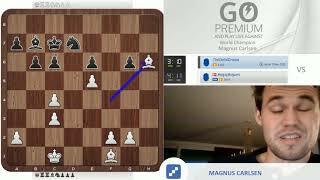 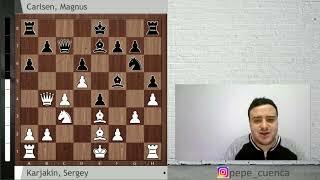 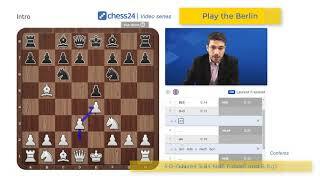 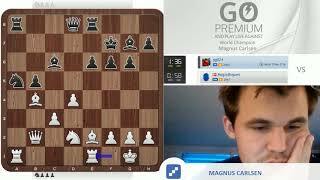 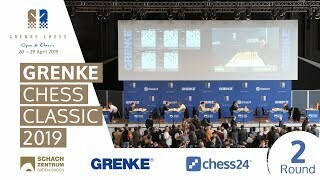 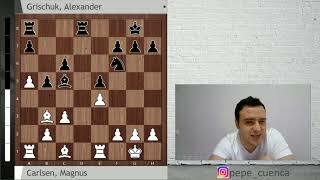 Carlsen-Grischuk | 2988 performance in Shamkir Chess! 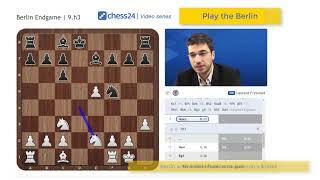 Play the Berlin by GM Laurent Fressinet. 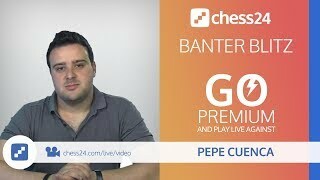 Introduction to the series.